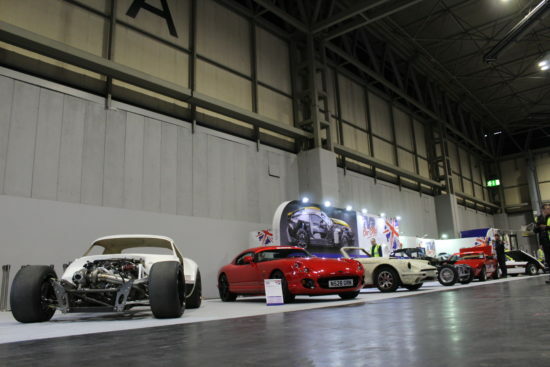 Classic Car and Restoration Show at the NEC Birmingham this weekend 22nd – 24th March 2019. 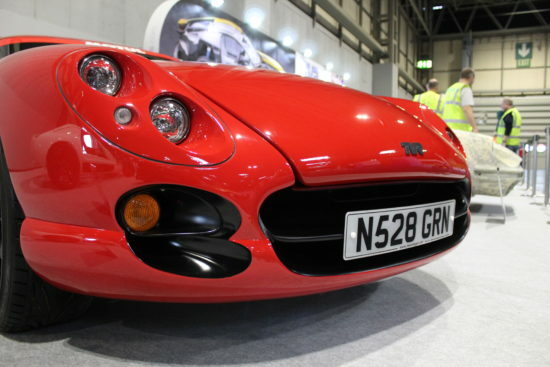 TVR Car Club Stand almost ready for action. 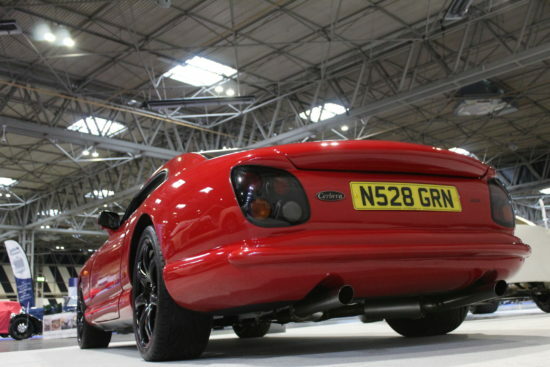 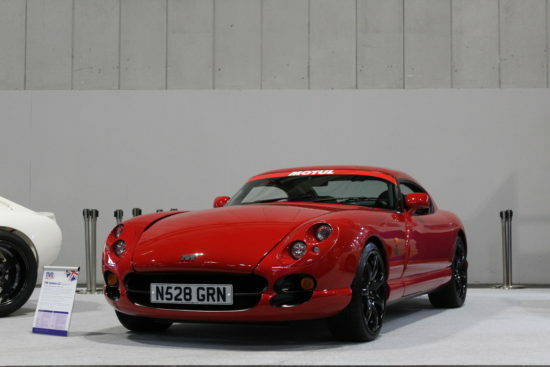 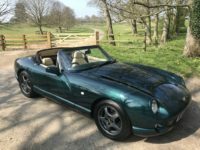 We have supplied the TVR Factory Development Cerbera V8. Built 1995 and owned by TVR Engineering till 2005.